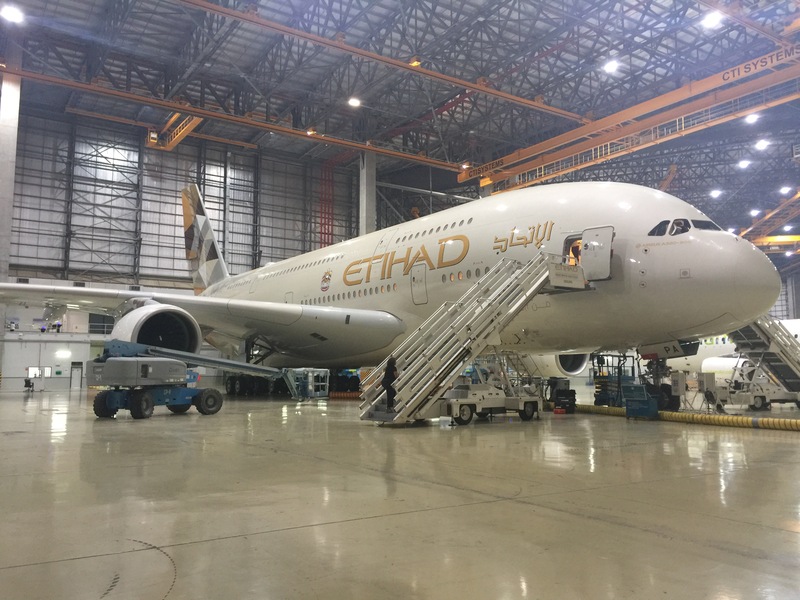 After that, it was love at first sight for me and the A380 , instead of dreading flying , I actually began to look forward to the flight, as much as the actual trip. 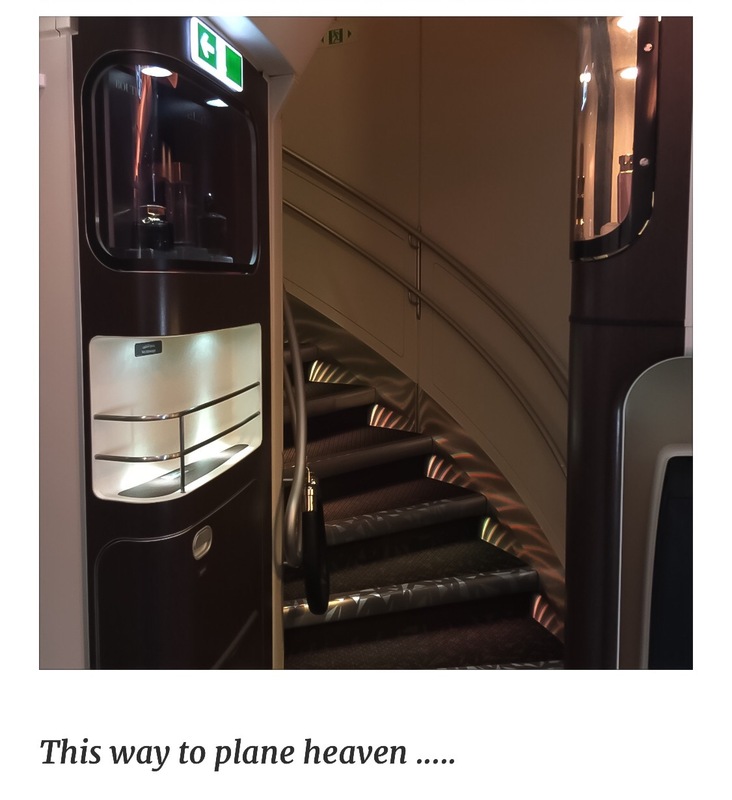 So I was particularly excited, when I finally got the the opportunity to climb the stairs to plane heaven, and not just to sneak a peek either. 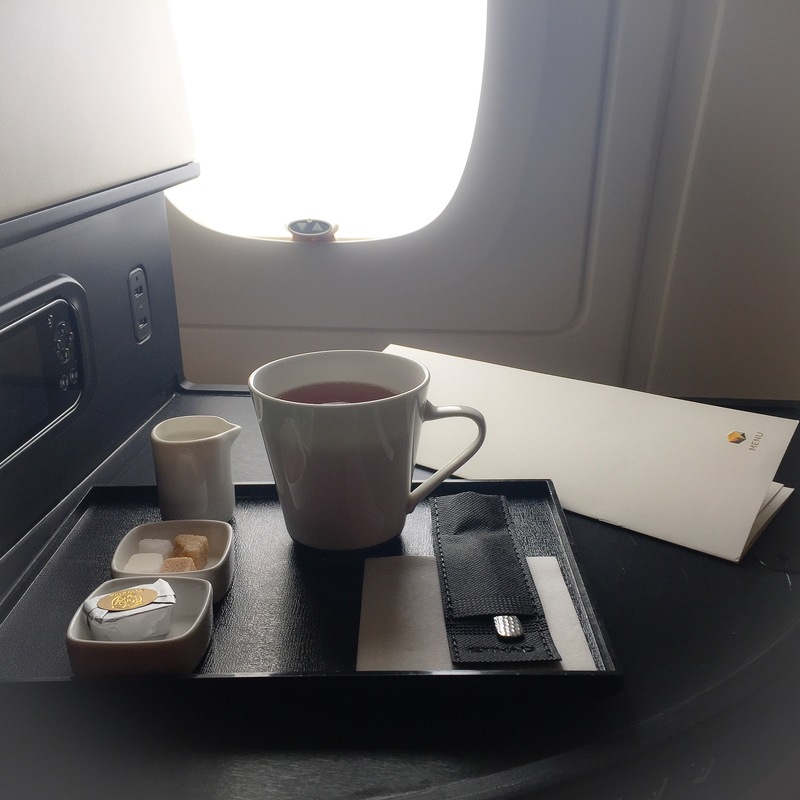 This is my Etihad A380 Business Class experience, travelling from Adu Dhabi which is their hub city to London Heathrow. When travelling business class, there’s none of this dragging in the main entrance with the rest of the world. You pull up to your own dedicated business class, kerb side check in area. Your bags are magically whisked inside, and your escorted to the carpeted check in desks, and after the most pleasurable of check in experiences , there’s a dedicated business class security area, where every lanes a fast track and your through security in less than 5 minutes. 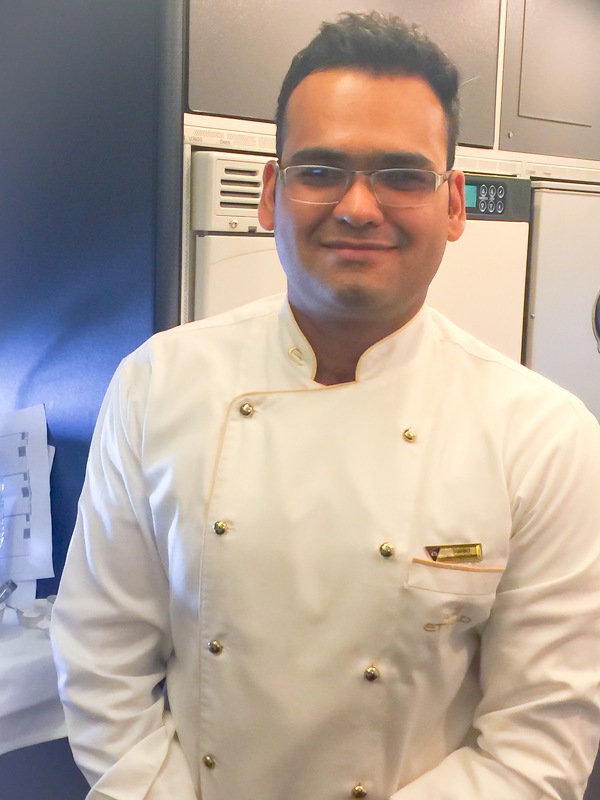 Heading for the plane , I had not one, but two Etihad escorts to guide me to the gate, I felt like a total rock star , as they cleared a path through the crowds to the gate. At the time, it felt like a total extravagance, but in hindsight, as someone who regularly gets lost in airports, it was helpful when your cutting things a bit fine. Taking the gangway straight to the top deck upon boarding , I noted apart from the Residence and Nine First Class cabins right at the very front of the plane , that the Business Class cabin takes up literally the whole of the top deck . The Business Class cabin has 70 seats and is split into front and rear cabins in a 1-2-1 formation. On this flight the cabin was totally full. The center two adjoinining seats are perfect for couples and friends travelling together while the solo traveller would be suited to the single window seats. Its also worth noting that seats face both forward and rearwards . I was assigned a rear facing seat which I can confirm was a very strange experience upon take off and landing , but when your in the air it doesn’t make any real difference. 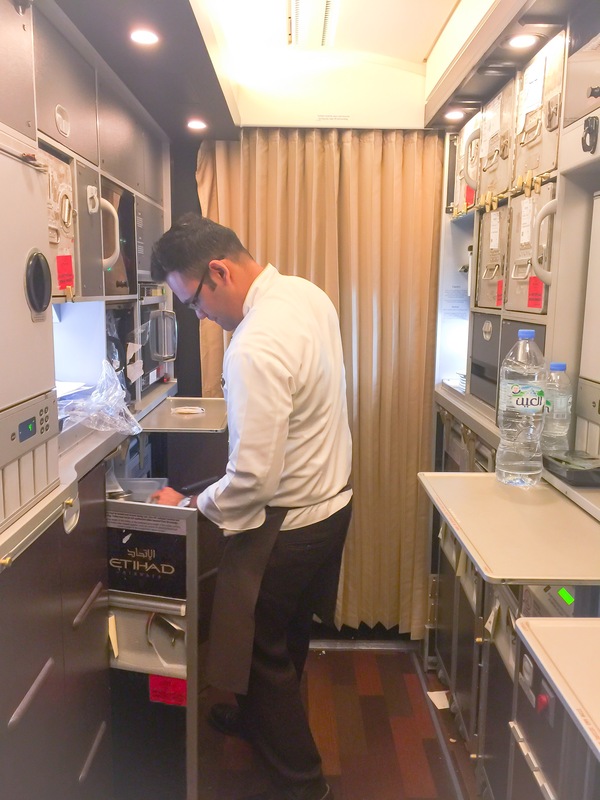 This is where where Etihad earns their 5 star airline status in my opinion. The Business Class seat aka on the A380 “Business Studio”, is 6ft 8inches long when flat, and 22 inches wide. 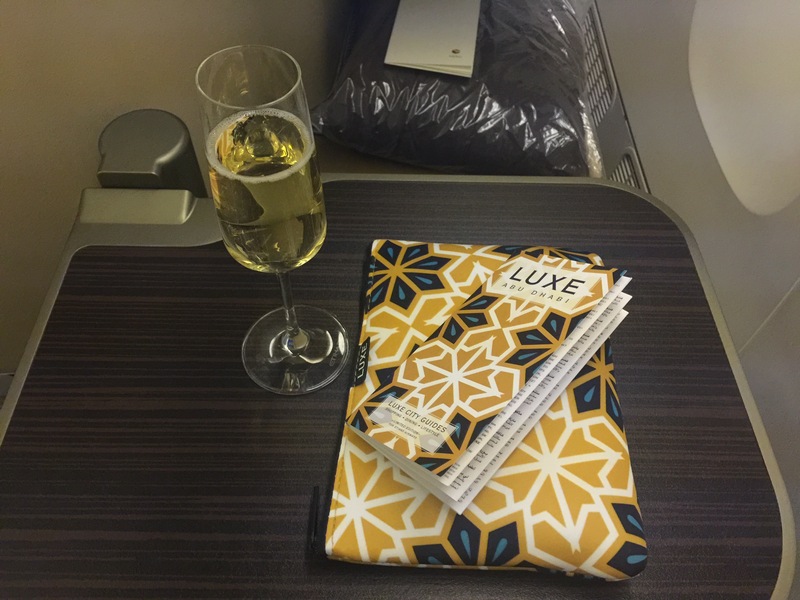 The seat is tan cloth, with a signature Poltrona Frau leather headrest, and an Etihad branded pillow. There’s lots of concealed personal storage space to store your stuff, and plenty of space for your handbag under the foot rest. 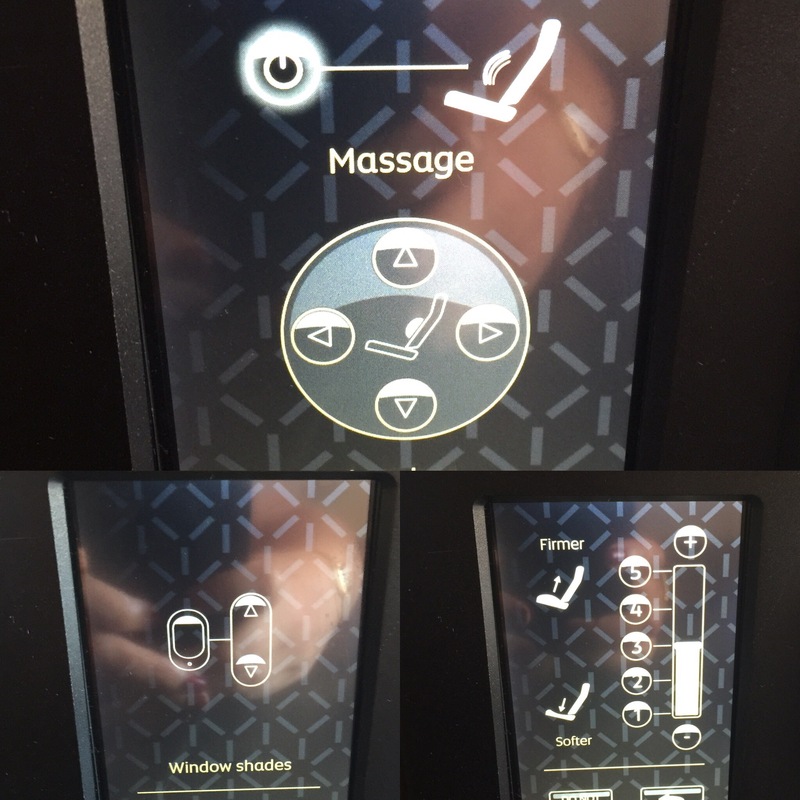 The seat is totally lay flat with a great vibrating massage feature, and now you can even get to choose how firm or soft you would like your seat, and all controls are within reach of your finger tips. I found the headphones extremely fiddly to connect up to the console , so much so I had to get a crew member to connect them up, but after that they were fine, and they even managed to drown out the engine noise. 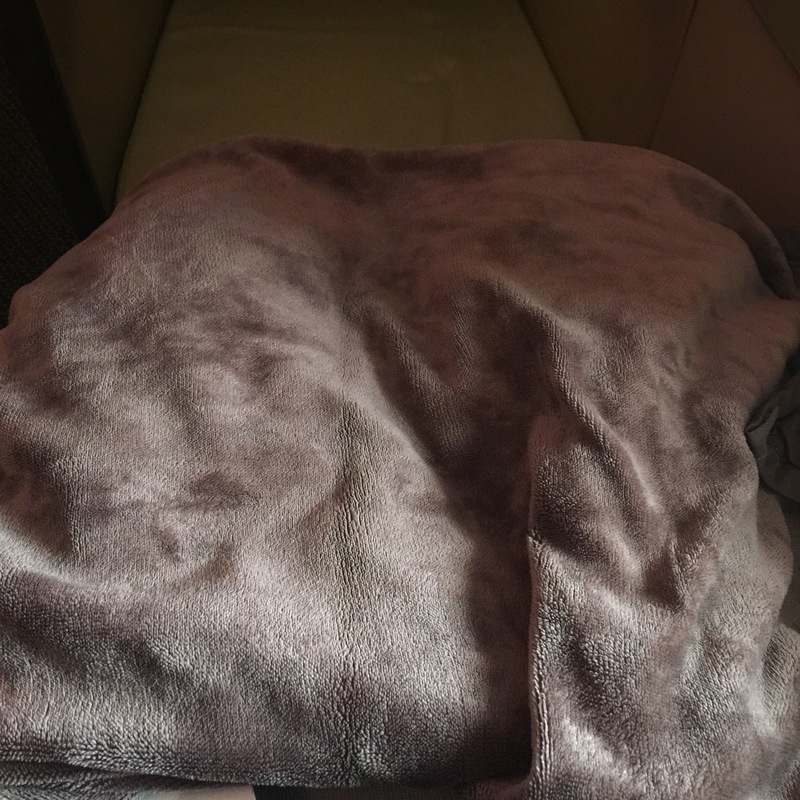 I have a thing about airline blankets , most offerings are way too thin , so much so when I’m travelling on a night flight, sometimes I bring my own. The Etihad blanket was lovely and thick like duvet, with cosy fleecy lining ,and I found it very comfy. The tv screen is a massive 15 inches in Business Class , you can control it by touching the actual screen or by using the remote control handset . There’s more than plenty to watch from the latest blockbusters to tv series to Bollywood more than enough to keep me entertained on a relatively short 7 hour flight. 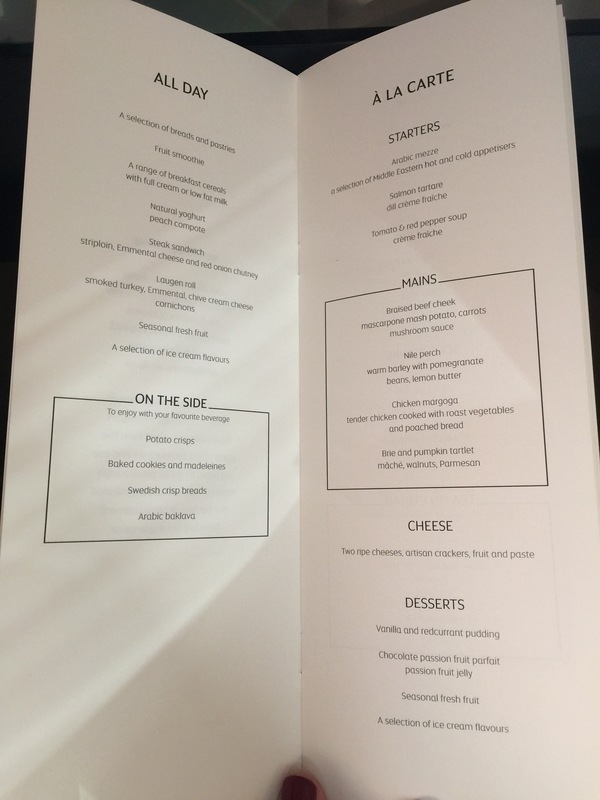 So once your settled in your seat the food and beverage manager comes round to discuss the menu , theres two menus to choose from one a la carte and the other is a casual anytime menu if you don’t feel like a full meal. 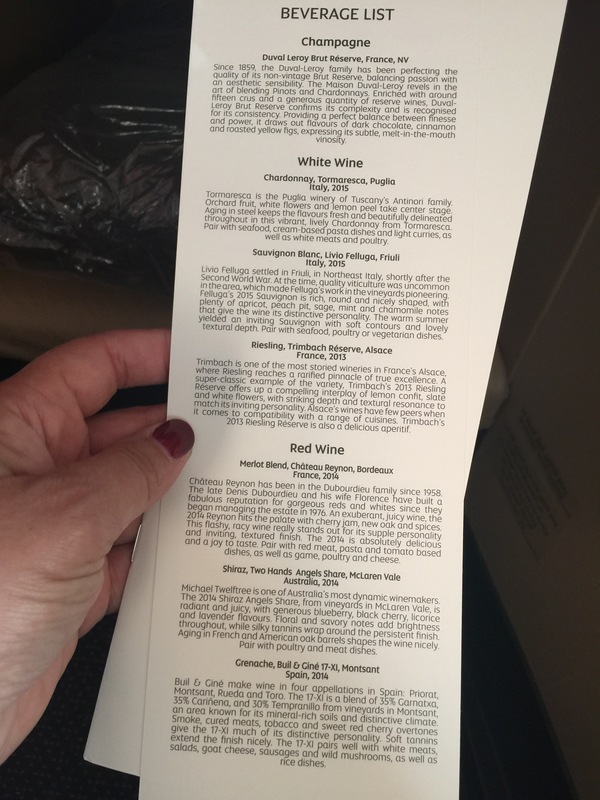 There’s also a very good wine list. As I was driving when I got to back to Heathrow, sadly I was unable to indulge. Later on I was also a bit peckish so went for a steak sandwich from the all day menu which was delicious. 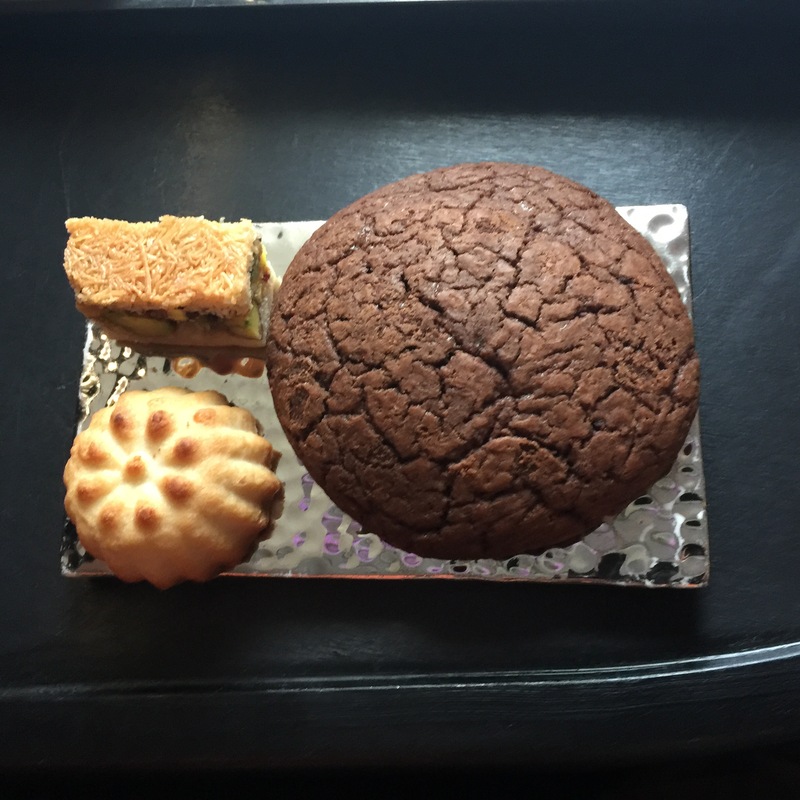 And the staff bought me almost hourly refills of tea & cake to keep me going. The Lobby, is the hotel inspired hang out area on the on the top deck of the A380. Located between the rear of the First Class cabin, and the front of the Business Class cabin, for all top deck passengers. I doubted if people would actually leave their seat and use it, but I was proved wrong, it was positively buzzing with people hanging out, and sharing a glass of champers with their fellow passenger. Hanging with the Business Class Crew …. Contrary to belief , I’m not a regular in Business Class , and it’s a real treat to fly up front. 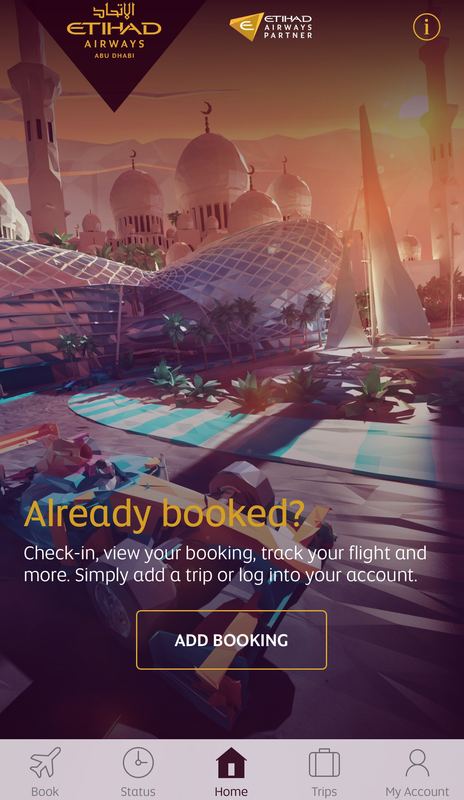 With a round trip Business Class ticket between London & Abu Dhabi normally costing in the region of £3,000, with a saver Business Class fare booked well in advance it can be as low as £800.00 each way. I feel the A380 definitely gives you more wow for your buck in Business Class. The separate deck , the newer seats , The Lobby area which is not not on the 777. 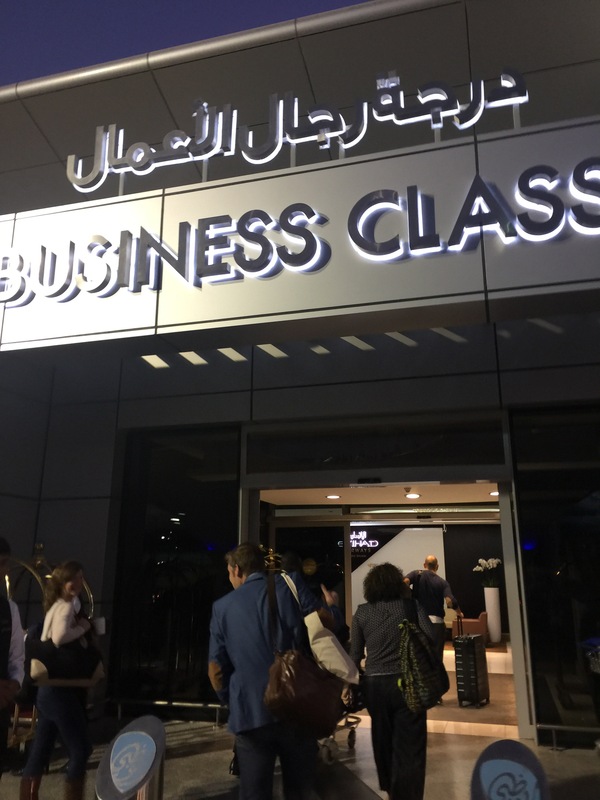 For overnight flight, flying, Business Class allows you to have a shower before you board in the lounge , even having a full meal, so the moment you get onboard you can go straight to sleep . It definitely beats squashed up in economy where’s it impossible to get any sleep unless the cabins half empty. 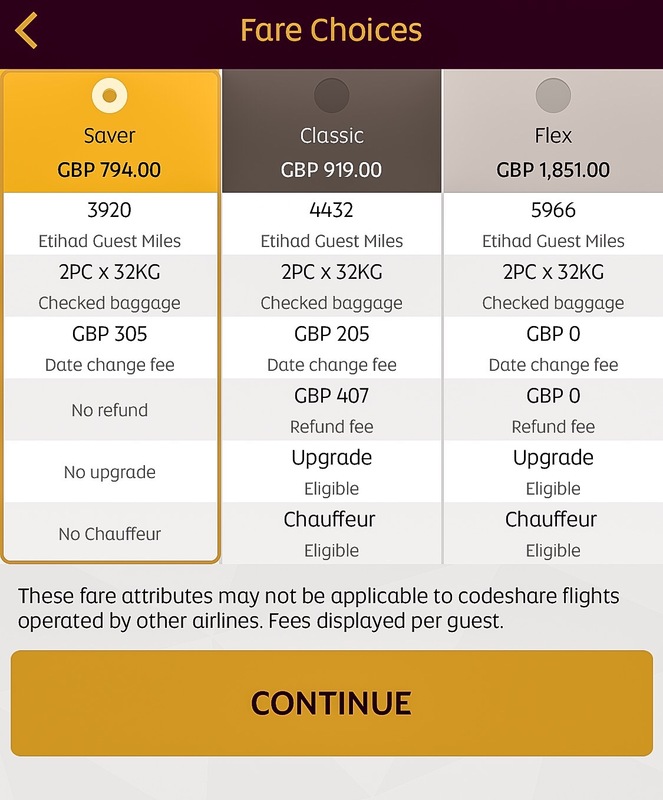 If you can get a saver fare , it’s definitely worth considering mixing and matching cabins getting a business seat on a night flight and bearing economy on a day flight. 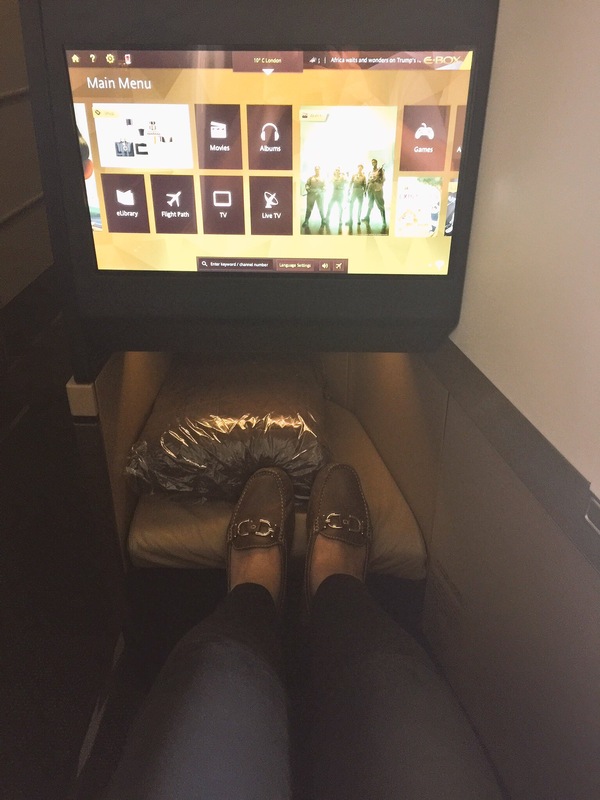 Please note I was travelling as a guest of Etihad Airways , but my opinion as usual are my own. Previous Are pay to enter airport lounges, worth the money ?…..
Aww… thanks for taking us to your life. i wish , trust me its not my usual mode of travel !!! Pretty fancy! 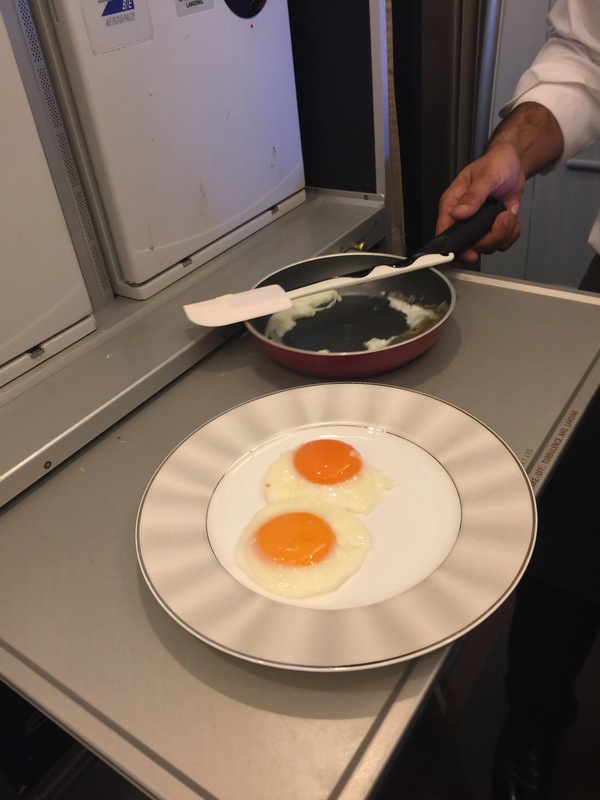 I am just impressed he was cooking the eggs on the plane. 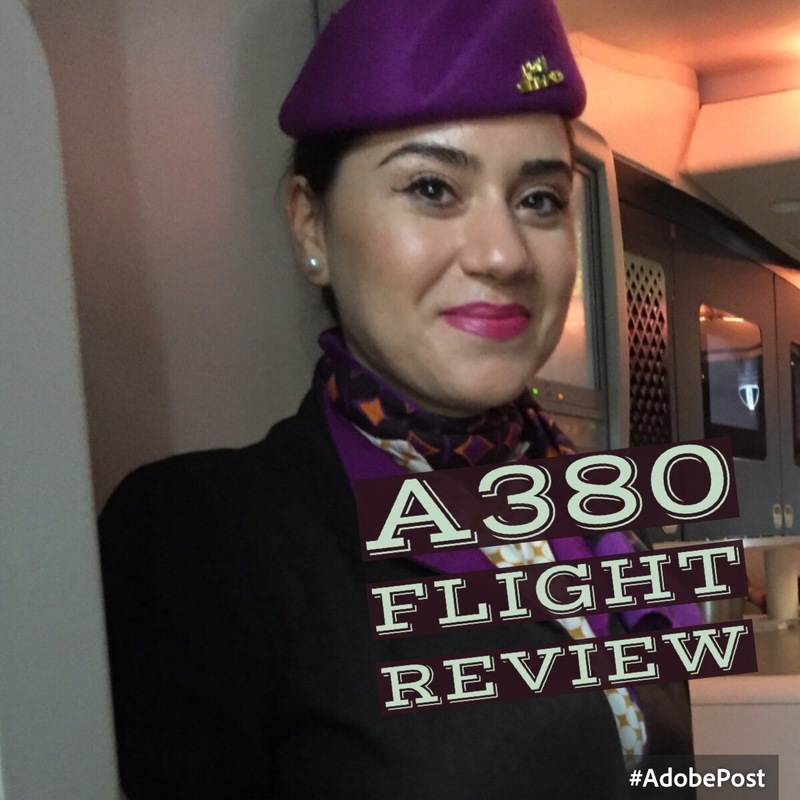 This is such a wonderful review, now I want to fly business class. Thanks for the great in depth review! 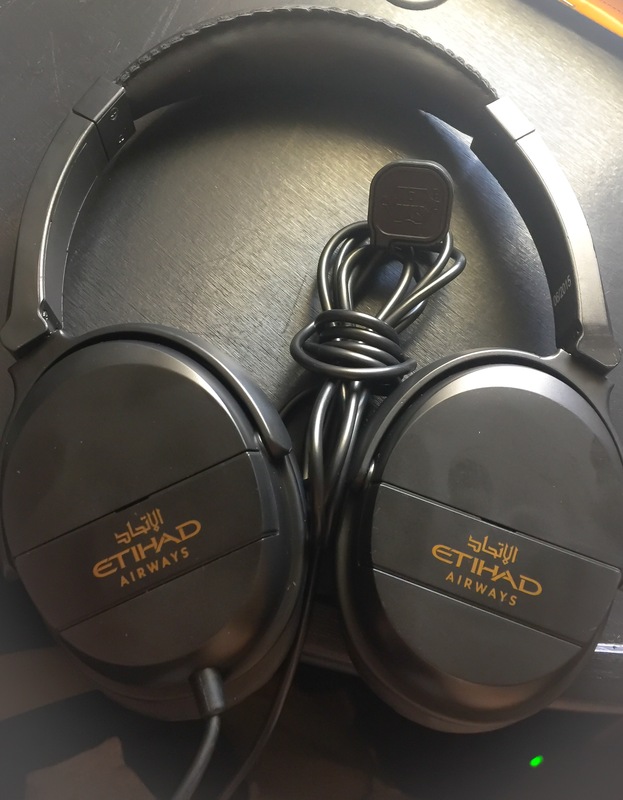 I’m a die hard Emirates fan but after reading this, am tempted to try them out! I havent tried emirates , its on the list !! Gosh what an amazing way to travel. Fresh fried eggs and the tea and cakes look yummy. I want to fly in style now. its a whole new world ….. Seems like an amazing experience. Wow. It’s one of those luxuries that needs to be factored in when traveling. Lovely review, thanks for sharing. 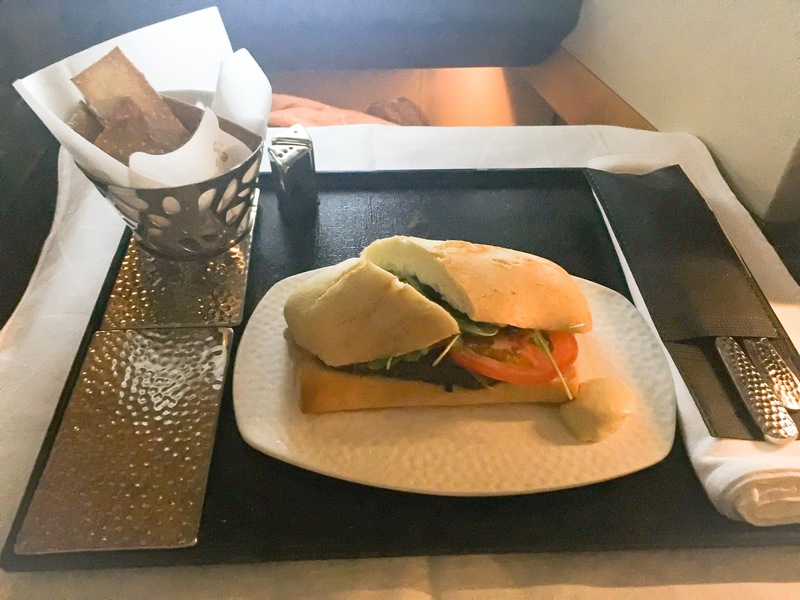 Etihad Business and First Class are a great product, and what’s more they are quite easy to get redemption flights on through ‘travel hacking’. A great process is earn with SPG – credit card sign ups, hotel stays, or just shopping and pay with card (not forgetting to repay each month of course!) – then transfer to AAdvantage American Airlines. Anyways glad you enjoyed the Etihad BC – next to try the Apartment in First Class hey? that would be lovely maybe i’ll start doing the lottery ?